You would think that we would be totally clueless who they are with us being boys. We may not be playing with them, but we sure know about the Princess! Every school days we would spend the afternoon with our bestest cousins, who are crazy over them ( they are girls). 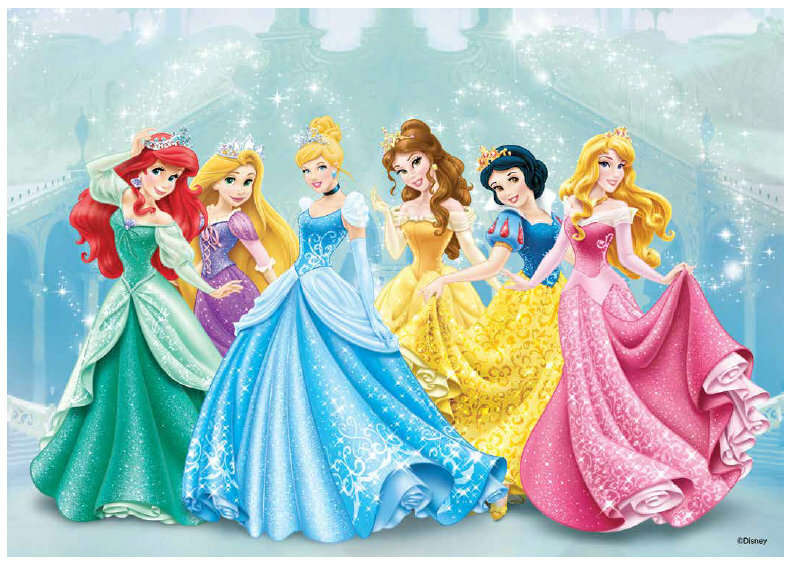 It is no surprise we are familiar with some of the Disney Princess. 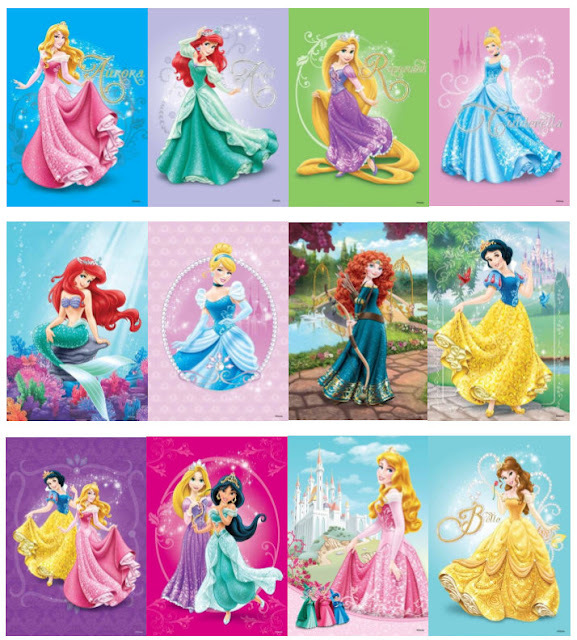 The Disney princess range features the regulars such as the inquisitive Little Mermaid, Ariel; gracious Cinderella; free-spirited Jasmine; romantic Aurora; innocent Snow White and intelligent and lovely Belle . There is a new princess added to the ranks, the discerning princess Merida from Diney Pixar's Brave. The Disney Princess Ice Cream cake is now available at all Swensen's and Earle Swensen's outlet. With over 24 ice cream flavors to choose from, be prepare for a royal celebration ! Call Swensen’s Cooline at 6788 8128 or visit www.swensens.com.sg and choose your favorite Disney Princess Cake design. Self-Collection of the Disney Princess Ice cream cakes is available from any Swensen’s outlet^, with each cake priced at S$47* per kg. Home Delivery is valid for cakes 1.5kg and above, and is priced at S$52* per kg. Three convenient time slots are available to choose from for delivery: 10.30am to 2pm, 2.30pm to 5pm and 5.30pm to 8pm. Every home delivered Swensen’s Disney Princess Ice Cream Cake will arrive in a unique Swensen’s Cool Box packed with dry ice, keeping the ice cream cake cool and intact before the party. When the party is ready to begin, add some water to the dry ice and surprise your guests with some visual entertainment! *All prices mentioned above are before GST. ^Please log on to www.swensens.com.sg for a full list of Swensen’s outlets. joined too and hope to win Durian Supreme flavor of Disney Princess ice cream cake for my little Princess. I want sticky chewy chocolate!